There's more than meets the eye when it comes to a beautiful garden. Whether you're just admiring the variety of botanicals, stopping to read a book or observing nature's insects and creatures as they interact with the plant life, there are some gardens that stand out from the rest. With a highly diverse array of blossoms and awe-inspiring historic sculptures, there's plenty to see at these spots around the world. On your next trip, make it a point to stop at one of these floral conservatories, each of which has a unique story behind it. Who knows? You might even get some inspiration for your own backyard. Between the 1620s and 1840s, Japanese rulers gradually introduced waterfalls, paths, streams, bridges and even a teahouse to Kenrokuen Garden, an epicenter of serenity. Since then, visitors from around the world have flocked here to bask in the calmness and gain a new peace of mind. According to The Huffington Post, the best time to visit is spring, when the cherry blossom trees are in full bloom and there's no entry charge for a couple weeks. The Huffington Post pointed out that the Mirabell Gardens in Austria, built by Prince-Archbishop Wolf Dietrich von Raitenau in 1606 and updated in 1690, seem to be alive with "The Sound of Music." as you wander through the tranquil floral scenery, past the fountains and marble sculptures, you'll recall that Maria and the VonTrapp family children did the same in the famous movie musical. 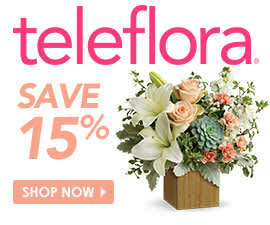 What's the one thing that can make flowers even more beautiful? If your answer is butterflies, Hershey Gardens in Hershey, Pa., is well worth a trip. Between May and September, you can watch almost 25 different North American species of these insects move through various phases of life as they lay eggs, become caterpillars and eventually, change into magnificent butterflies. The Royal Botanic Gardens gardens in Melbourne, Australia are an ideal attraction for family vacations. There's even a special children's garden complete with yoga classes for your youngsters. Meanwhile, parents will delight in the variety of informative tours. No visit is the same here, either, with a multitude of rotating events such as live harp playing and philosophical sessions. Though it might seem impossible for plants to grow without soil, French artist and botanist Patrick Blanc has proved that wrong again and again. The walls of Hong Kong's Icon Hotel are covered with greenery 18 meters high here, making for the biggest vertical garden on the continent. Kirstenbosch park in Cape Town, South African, was named one of the 50 Most Beautiful Gardens in the World by the Telegraph. The source called this one of the "dramatically situated" and important gardens as well. You could spend an entire day here and still have yet to see all of the plant life that exists – with more than 22,000 species, it's next to impossible. At the "useful plants garden" you'll find that flowers actually have a purpose beyond decoration. In fact, some are even used for medicinal remedies. If you're just looking to immerse yourself in nature, The Huffington Post advised taking advantage of the multitude of trails for exploring. 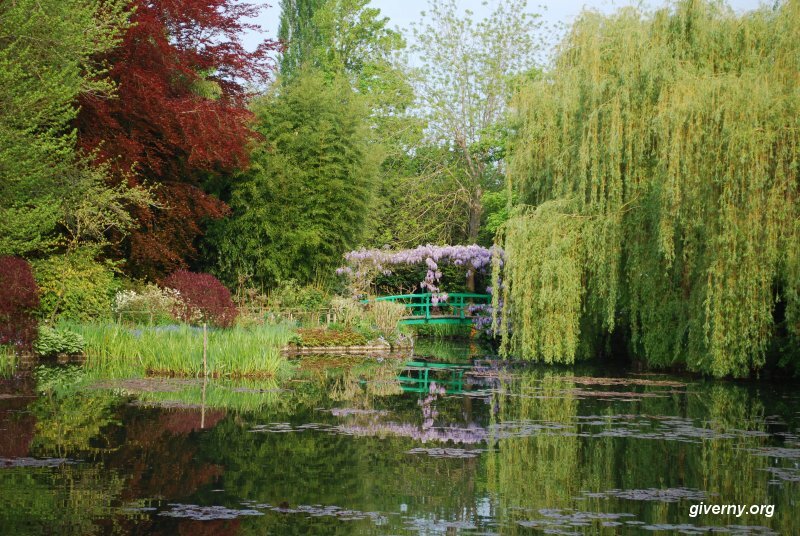 Looking at the magnificent water lilies at this French Garden at Giverny feels like you're in one of Monet's famous impressionist paintings. There's a reason for this: The artist based much of his work on his gardens here. Between April and October, visitors can get a glimpse of the flower and water gardens that Monet tended to while living on the French countryside.